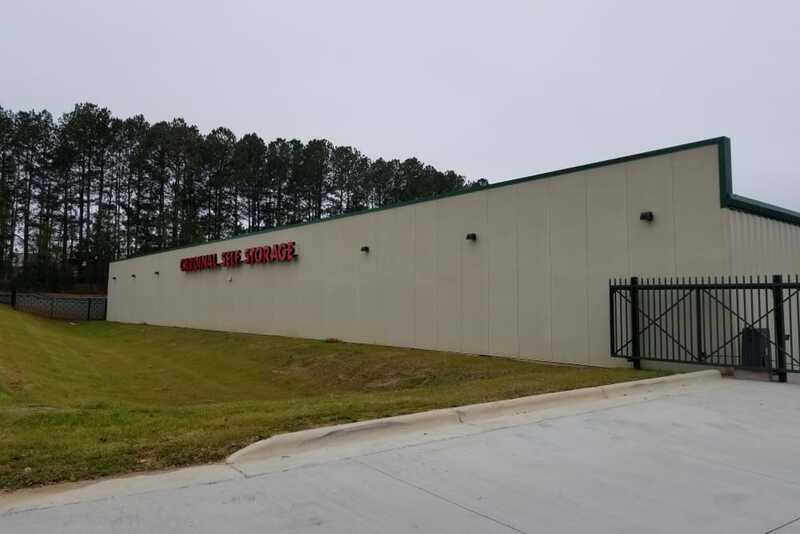 Our storage facility in Northeast Raleigh, NC, is designed for ultimate convenience and security for your most valuable belongings. 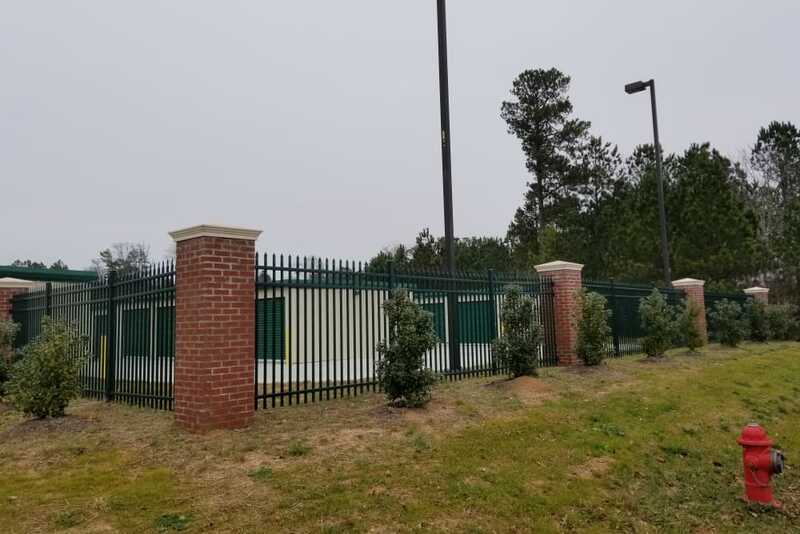 We offer premium features like digital surveillance, electronic gate access, and climate-controlled storage to help bring you peace of mind. 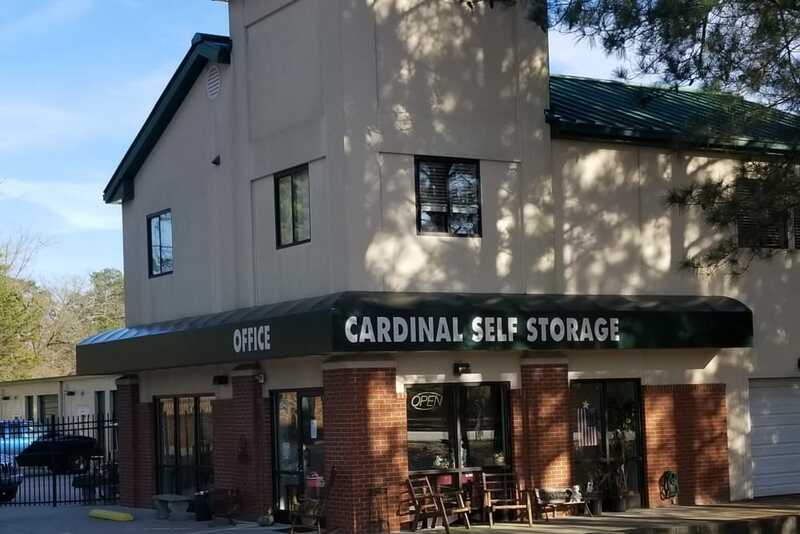 We know moving can be strenuous, so we have dollies and carts to help you out, packaging supplies for sale, and even free use of a moving truck to help out. 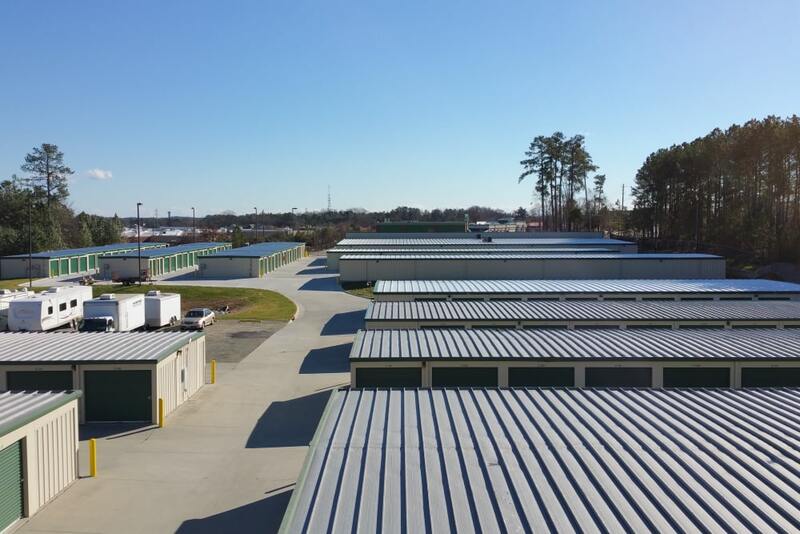 Our ground-floor units are easy to access, and we can even accept packages on your behalf. 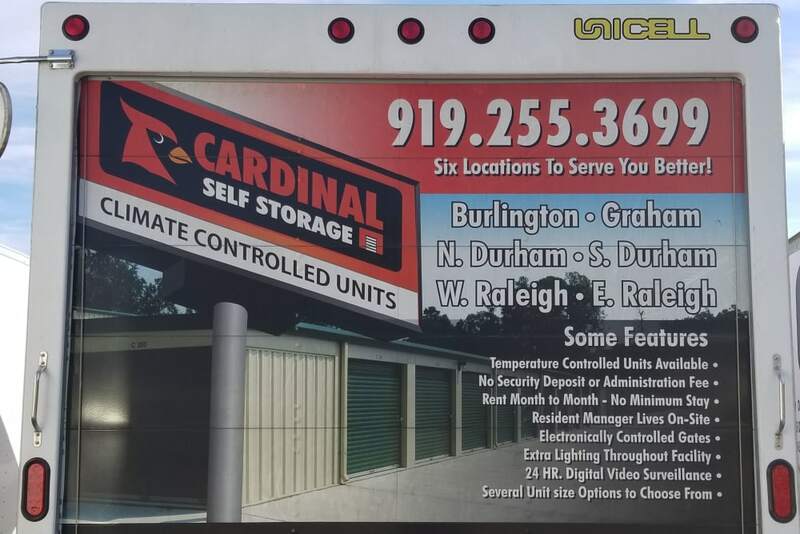 Your unit at Cardinal Self Storage - East Raleigh is accessible 7 days a week, so it is easy to swing by whenever you wish. 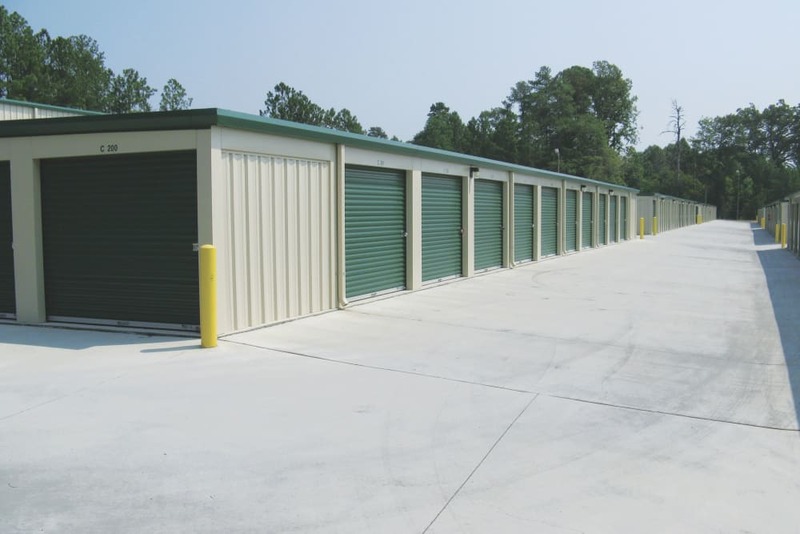 With no deposits and month-to-month rentals, it is easy to secure your storage solution today! 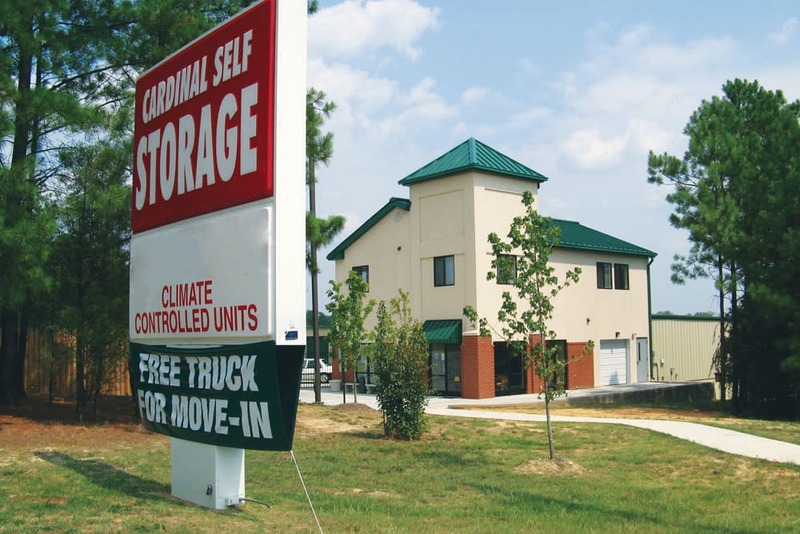 Contact our leasing office and see which unit will best fit your needs. 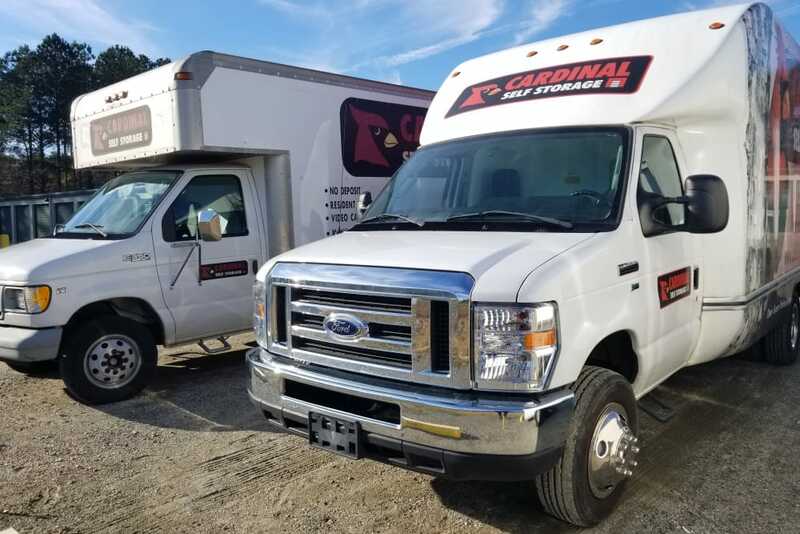 View our Unit Sizes page to learn more.